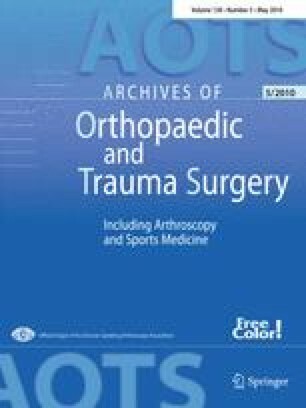 Previous EMG studies have shown that chronic rotator cuff tears (RCT) may be associated with an altered activation of adjacent shoulder muscles. The effect of RCT on central neuromuscular control mechanisms of hand muscles has as yet not been studied in detail. This study investigated the cortico-motor excitability of the first dorsal interosseus muscle (FDI) in patients with RCT. The resting motor threshold (RMT) of the FDI on both sides were obtained from patients with unilateral chronic RCT and compared with healthy control subjects without any shoulder pathologies with transcranial magnetic stimulation. Analysis of variance for repeated measures was performed to detect possible differences in RMT of the FDI in patients and healthy controls. The RMT of FDI in patients on the affected side was lower when compared to the non-affected side (p = 0.015) and to both sides in control subjects (p = 0.041, F = 4.8). The reduced RMT of FDI in patients with unilateral RCT may be related to alterations in the sensory output from the shoulder and points toward a complete sensimotor restriction of the involved upper limb. These findings seem to be assigned to adaptive changes in the motor cortex as a consequence of chronic RCT. This research was supported by Deutsche Arthrose Hilfe e.V.